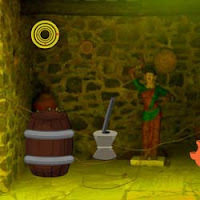 Escape Casino Rotunda is the new point and click escape games from point and click escape game from Ajazgames. 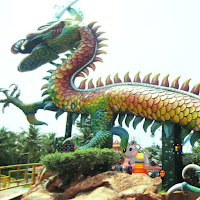 Casino are combined with Hotels, Restaurants, Cruise ships and other tourist attractions. Cruise ship or cruise liner casino used for high pleasure activity and it has huge money. 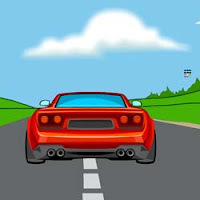 You have got a brief case from casino on your cruise ship, find the passkey, wish you all best,good luck have fun playing new escape games, escape games, free escape games, best escape games and point and click escape games from ajazgames. 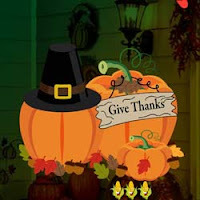 Escape Kindness Thanksgiving is the new point and click escape games from ajazgames, the act of giving thanks,its a public celebration in acknowledgment of divine favor or kindness, a lovely turkey is cooked for thanks giving. solve the puzzles and clues to get your turkey for lunch. 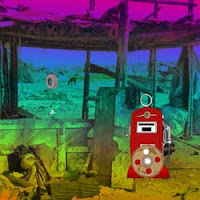 all the best,wish you good luck,have fun playing escape games, new escape games, free online escape games, best escape games and point and click escape games from ajazgames. 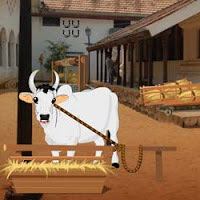 Escape Palanquin is the new point and click escape game from ajazgames, Bullock Cart means of transportation used by farmers and parts of India as modern vehicles are too expensive, used traditionally to carry goods specially agrarian goods, Try to get cart ready by solving the puzzles and getting the clues, wish you all the best,good luck, have fun playing escape games,free escape games,online escape games,new escape games,best escape games and point and click games from ajazgames. 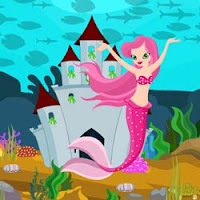 Escape Torso Sylph is the new point and click escape game, this mermaid who is willing to give the life for the sea creatures, been locked up, this one is very beautiful living thing under the sea, help her to escape, all the best, wish you good luck, have fun playing escape games, free escape games, new escape games, point and click escape games, best escape games and online escape games from ajazgames. Escape Recreation Ground is the new point and click escape games from ajazgames, this particular ajaz theme park has free tickets system to enter, if you can solve the puzzles and find the clues to open the door for free, you may not have to buy tickets for entry but one condition play fast and quick to enter, all the best, wish you good luck, have fun playing escape games, point and click escape games, free escape games, online escape games, best escape games and new escape games from ajazgames. 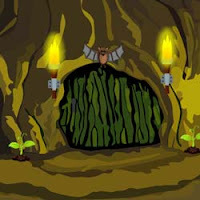 Escape Cay Consign is the new point and click escape games from ajazgames, Due to the hangover party lost in a lonely island far far away, only one ship passes this island once a every week, now you must escape cay by trying to attract the employees in the ship by creating fire in island, so you can escape; All the best, wish you good luck, have fun playing escape games, point and click escape games, free escape games, online escape games, best escape games and new escape games from ajazgames. 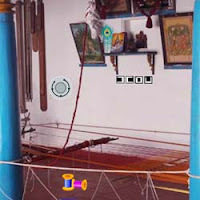 Escape Dexterity Repertory is the new point and click escape games from ajazgames, this s beautiful art gallery i, you are here to see ways of work of Tamilnadu art and work, India being a very beautiful cultural ethical country, you are amazed by its work in dexterity place, to escape to new place you find the key to unlock the door, all the best, wish you good luck, have fun playing escape games, point and click escape games, online escape games, free escape games, new escape games and best escape games from ajazgames. 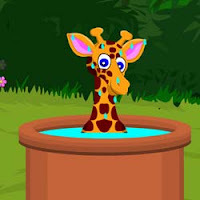 Escape Spotted Ruminant is the new point and click escape games from ajazgames, amazing animal giraffe long necked , your favorite amongst the mammals, get caught in a water tub that too a young one of the giraffe, escape giraffe by finding the right tool for Its escape, wish you good luck, have fun playing online escape games, free escape games, point and click escape games, new escape games and best escape games from ajazgames. 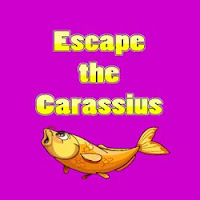 Escape the Carassius is the new point and click escape games from ajazgames,World Second Largest Marina Beach is a beautiful place to get fresh fishes, but you are looking a fresh carassius fish which you want to buy, keep searching as it's a big place to find it, all the best, wish you good luck, have fun playing escape games, point and click escape games, free escape games, online escape games, new escape games and best escape games from ajazgames. 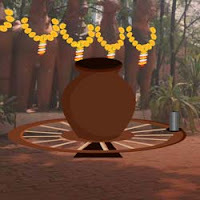 Escape to Danga Maari is the new point and click escape games from ajazgames. Here you are stuck in an abandoned place of cheñnai local area, it's dark and you must find a place to be in the night, you found a empty house you try to unlock the abandoned house.All the best, wish you good luck, have fun playing escape games, free escape games, point and click escape games, new escape games, best escape games, online escape games from ajazgames. 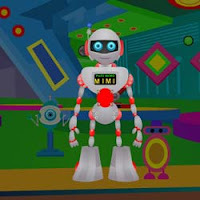 Escape Bionic Person is the new point and click escape game from ajazgames, you are on a tour to a science lab, there you find a robot parts not attached and some parts has to be found to help the robot built to a bionic person, you go find the parts to built the robot, all the best, wish you good luck, have fun playing escape games, point and click escape games, free escape games, online escape games, new escape games, best escape games from ajazgames.